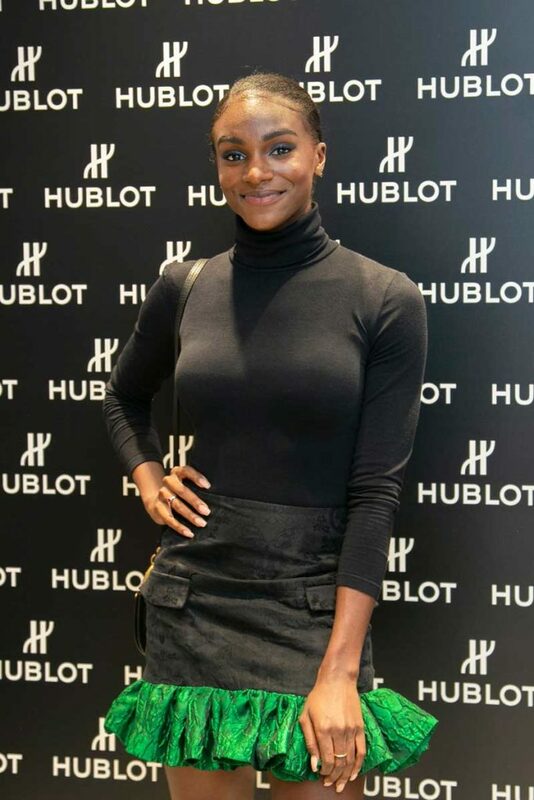 With great fanfare, London’s New Bond Street saw Hublot formally open its first independent UK boutique with a cocktail party on Monday 18 September. 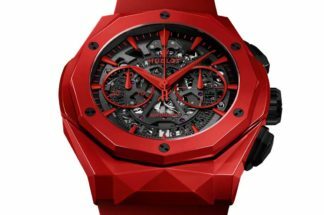 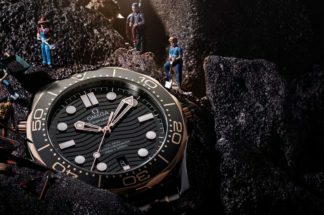 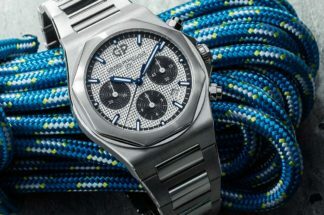 Spread over 1,078 square feet of prime retail space, the new store displays its wares in typically confident Hublot style with everything from vibrant Pop Art paintings of renowned Big Bang timepieces to motion activated pop-up watch display stands. 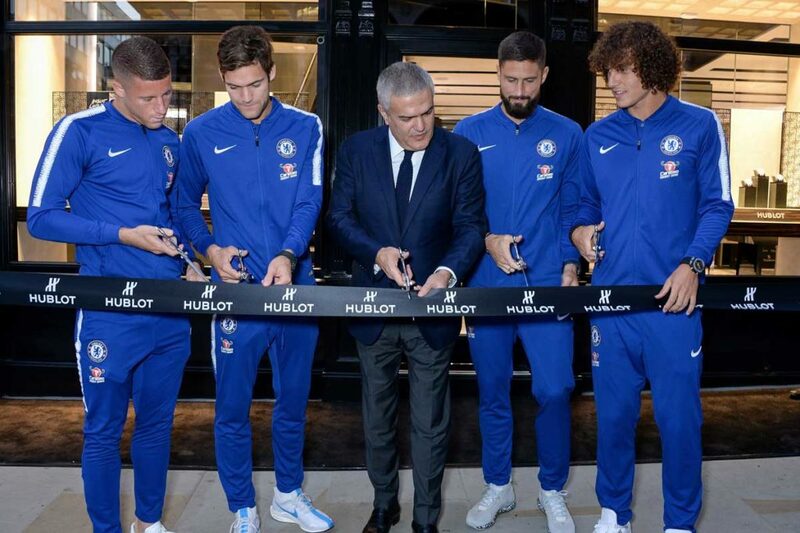 Aside celebrating the new boutique, the event also provided the perfect opportunity for Hublot to announce a three-year extension to its on-going partnership with Chelsea Football Club, with the help of players David Luiz, Olivier Giroud, Ross Barkley and Marcos Alonso – all of who joined Hublot CEO Ricardo Guadalupe for the evening’s customary ribbon cutting ceremony. 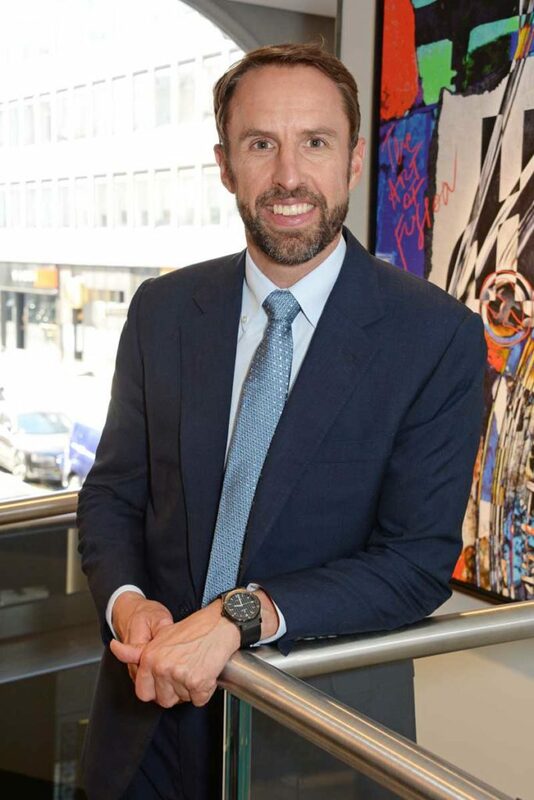 Also joining the festivities were model Lara Stone, Olympic athlete Dina Asher-Smith and football manager Gareth Southgate. 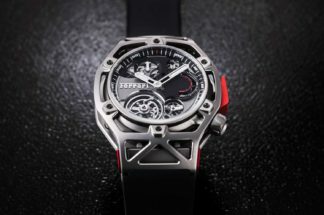 Directly operated by Hublot, the new London flagship is the brand’s latest step towards a greater level of vertical integration and follows successful independent Hublot store openings in New York, Paris and Geneva.